A church is a sanctuary. It is a place where your congregation comes together to give praise, thanks and offerings. It does not have to be a place, though, where comfort is sacrificed. Your parishioners need to feel comfortable when gathering together for services, prayer groups, committee meetings or when relaxing in the lobby or foyer of your facility. 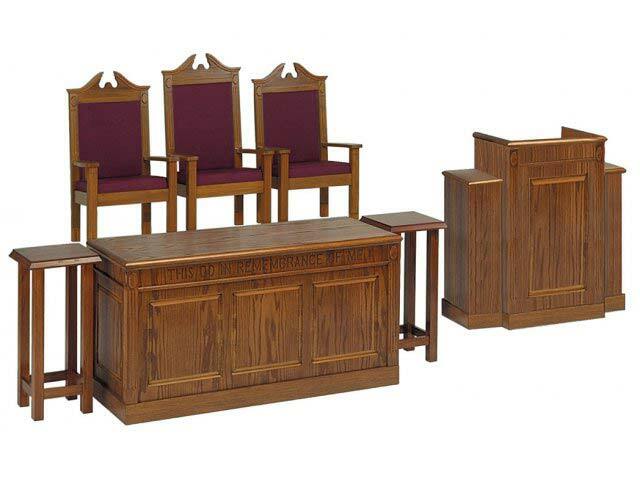 Luckily, you can find church furniture for both formal and casual faith environments at Worthington Direct. Activity Tables: As the little ones play and the not-so-little parishioners meet to discuss church budgets or plan services, they need sturdy and reliable church tables. Choose from a variety of constructions that include rectangular tables for the adults and circular tables for snacks and meals. Chairs for All: Keep your assembly comfortable with church chairs designed to fit in chapels, activity rooms, lobbies and meeting rooms. 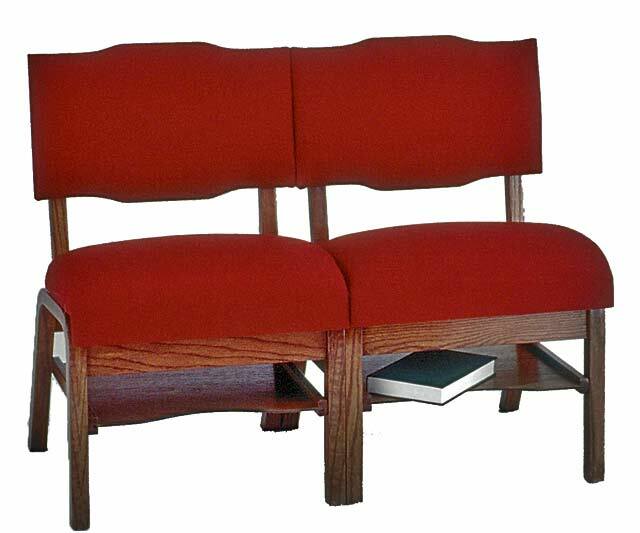 Opt for padded chairs in a color that matches the decor of the chapel or pulpit furniture. Or, choose space saving options such as stackable metal chairs for meeting rooms. Create an inviting environment in your lobby with extra-wide chairs that fit two people with ease. Stages and Risers: Put your youth or adult choir in the spotlight with stages and risers that are easy to install before services and simple to breakdown to save space. These portable units are ideal for traveling vocal groups.